My new billboard is up at 7 locations around Toronto. 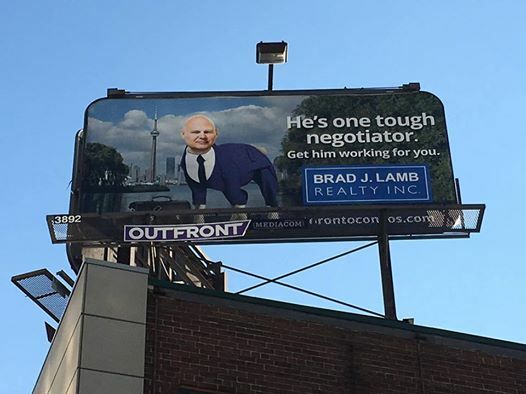 When it comes to buying or selling in the city, you need a tough negotiator. Does this Lamb look familiar?